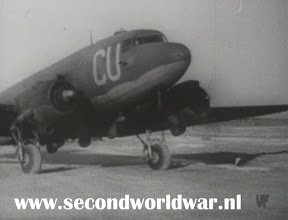 Arthur Hopper, Glider pilot in the 72nd Squadron of the 434th Troop Carrier Group. 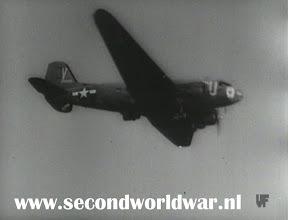 Read his Operation Market Garden recollections here. 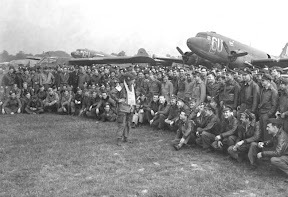 Read his D-day recollections here. 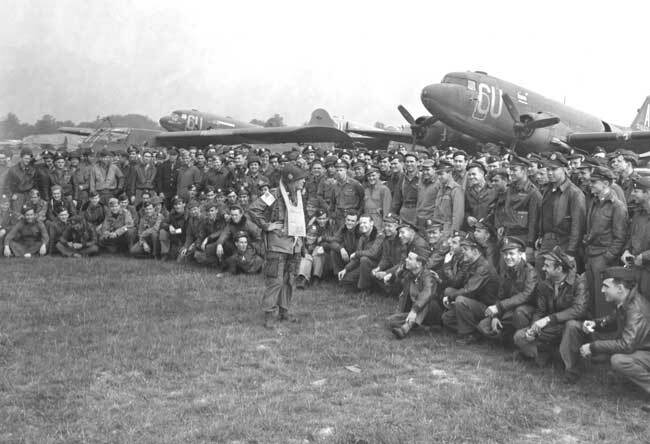 Gerneral McAuliffe of the 101st Airborne Division adressing his troops prior to their jump into Holland on 18 September 1944. C-47 Skytrain Troop Carrier aircraft of the 72nd TCS before operation Varsity, the crossing of the Rhine. Picture courtesy Victory Films.